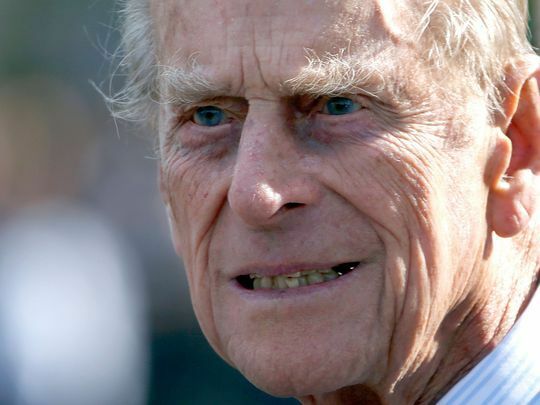 It has just been announced from Buckingham Palace that Prince Philip, Duke of Edinburgh, will retire from royal duties later this year. Here is the full statement from the palace. 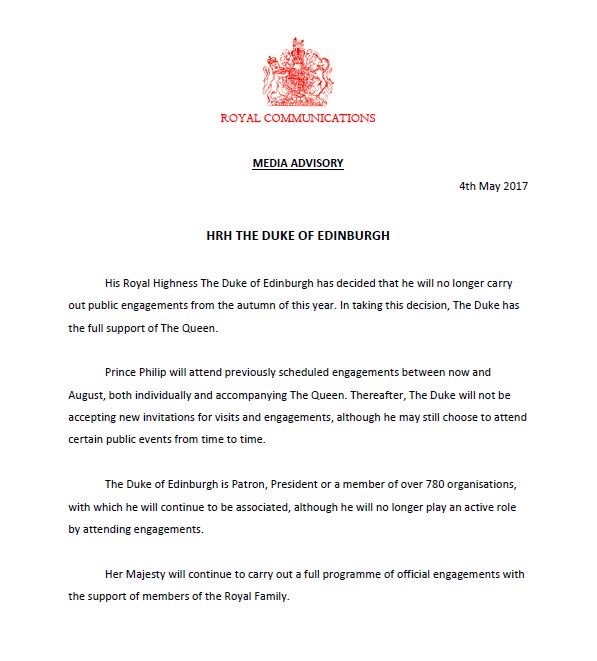 Household staff were informed of the decision before the public after all being summoned to Buckingham Palace and their gathering caused quite the stir on social media last night.